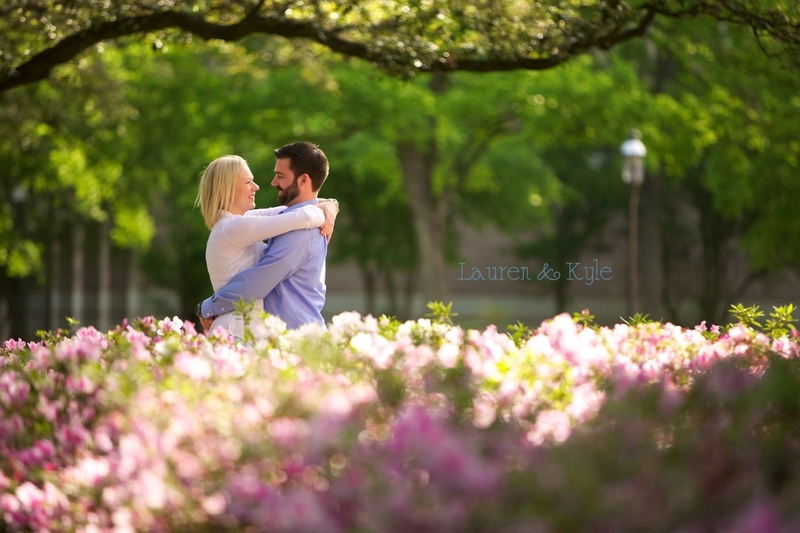 Everyone meet Lauren and Kyle. Lauren is from Houston, but they both live in Ohio now. They are engaged and are getting married in the Dominican Republic this August. How cool is that? We had a blast taking these photos a couple weekends ago. Thank you guys for letting me document the occasion!